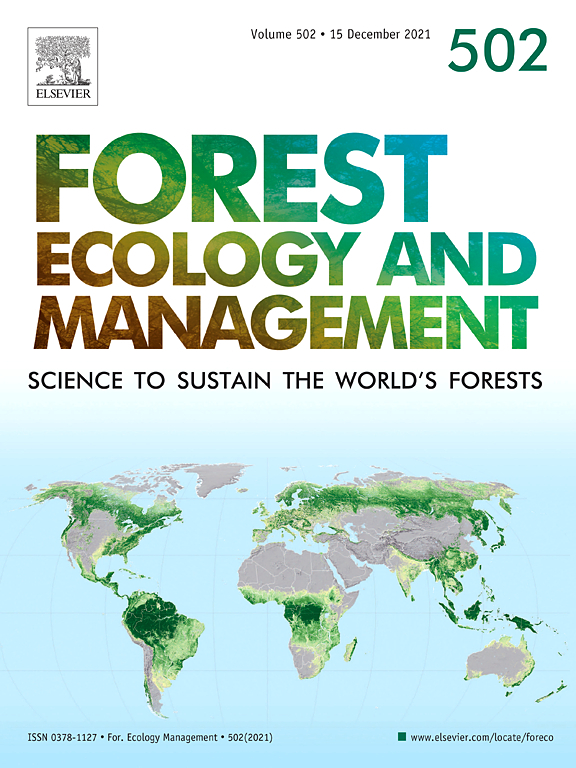 The choice of an appropriate allometric model is a critical step in reducing uncertainties in forest biomass stock estimates. 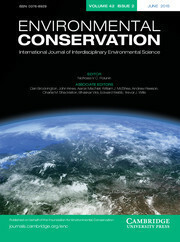 With large greenhouse gases emissions due to deforestation, a systematic assessment and comparison of the models available in Indonesia is crucial for accurate assessments of forest carbon stocks and implementing REDD+ projects. In the present study, we compared the ability of two regional and two generic (pantropical) allometric models to estimate biomass at both tree and plot levels. 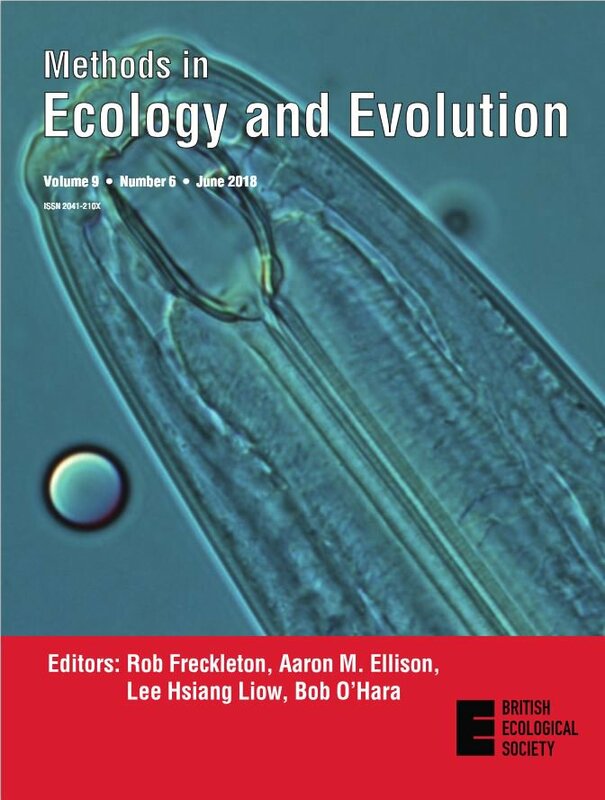 We showed that regional models had lower performance in estimating tree biomass, with greater bias (-318%) and higher AIC (177204), compared to generic models (bias: –22%; AIC: 5767). At the plot level, the regional models underestimated biomass stocks by 040% compared to the best generic model. The error in plot biomass stocks associated to models relying solely upon DBH ranged between — 5 and +15%. The integration of tree height estimated regionally resulted in an overestimate of 510% in unmanaged forests. 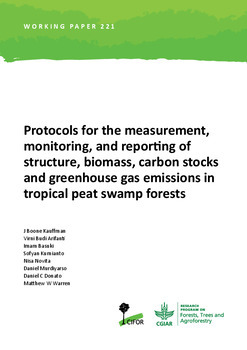 Despite the difficulty to accurately assess tree heights in tropical forests, integrating all or part of them in biomass assessment can reduce uncertainties. Authors: Rutishauser, E.; Nooran, F.; Laumonier, Y.; Halperin, J.; Rufiie; Hergoualc'h, K.; Verchot, L.V.